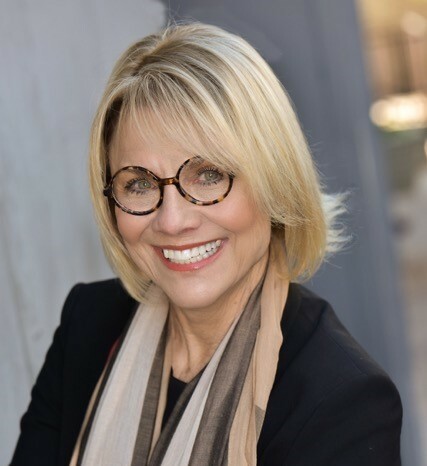 A real estate professional in Scottsdale, AZ since 1999, Susan has had the great pleasure of working at Russ Lyon Sotheby's International Real Estate, where she lists, shows, and sells. Susan has skillfully facilitated conversation between real estate parties since 1999. Her personable and tenacious efforts have created a loyal following of clients who value her enthusiasm and attention to detail. She is ahead of the curve when it comes to technology trends that benefit her clients. She values ongoing education of which she is both an insatiable student and a mentor to other agents. To that end, she carries 6 distinct real estate graduate certifications and serves the industry as the Pinnacle Peak Area Luxury Home Tour Director. From first-time buyers or vacation homebuyers to sourcing car properties, Susan will find the right answer. While she is highly qualified as a luxury market agent, she is also a prominent authority on water ski communities in Arizona. As an avid skier and vacation property owner, she holds a keen interest in this market. It was this passion for water sports and a more vibrant, amiable lifestyle that prompted her move from sunny Buffalo, NY. For over 30 years, there has been nothing more important to Marilynn Niemann than exceeding her clients' expectations. Licensed in Arizona since 1979, this dynamic professional enjoys a first-class reputation amongst her clients and peers, due in no small part to her extensive understanding of the Valley’s real estate landscape combined with her steadfast dedication to the "Golden Rule." Complementing her expert background as a luxury-home Realtor®, Marilynn has also worked as an industry executive, including having served as a Vice President of Operations and Associate Broker at Dominic & Co International Real Estate and The Equitable Real Estate Company (now part of Russ Lyon Sotheby’s International Realty). In addition, she was responsible for managing The Equitable’s Raintree branch, and in prior years, held a similar branch management position with Coldwell Banker Pinnacle Peak Realty. These intertwined experiences have provided Marilynn with superlative interpersonal skills as well as an intimate knowledge of the myriad fiduciary and financial responsibilities involved in successfully completing complex real estate transactions. Described as energetic, kind and hard-working, Marilynn’s unwavering commitment to her clients is showcased by her strong focus on smart, state-of-the-art marketing and astute negotiation. 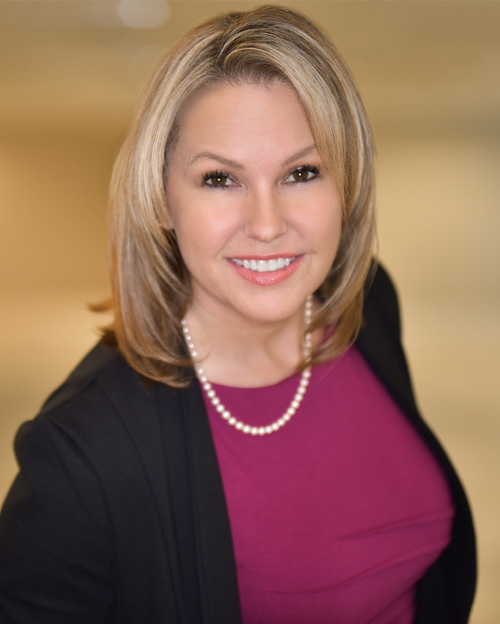 Along with her many accolades, she is also an Associate Broker, an Accredited Buyer Representative, a Certified Residential Specialist and a Graduate of the Realtor® Institute and Relocation Resource Accreditation Training Program. She is listed in Who’s Who in Residential Real Estate in North America and received her Certification as a Risk Management Specialist. To stay current with market conditions Marilynn also received her Certification in Short Sales, Foreclosures, and REO’s. In March of 2016 Marilynn became certified as a Senior Real Estate Specialist.